If we were to do a search for iPhone repair Royal Oak, who would pop up? What iPhone repair services are out there in Royal Oak that could fix your phone? How does it all happen? Well, Royal Oakers look no further. You’ve come to the right place. We are Royal Oak’s Best iPhone Repair Service and we’re looking forward to getting your iPhones and iPads fixed. Such was the case with Alexa this weekend. She was looking for an iPhone repair Royal Oak service that could bring her iPhone back to life. She dropped her iPhone on the floor yesterday. 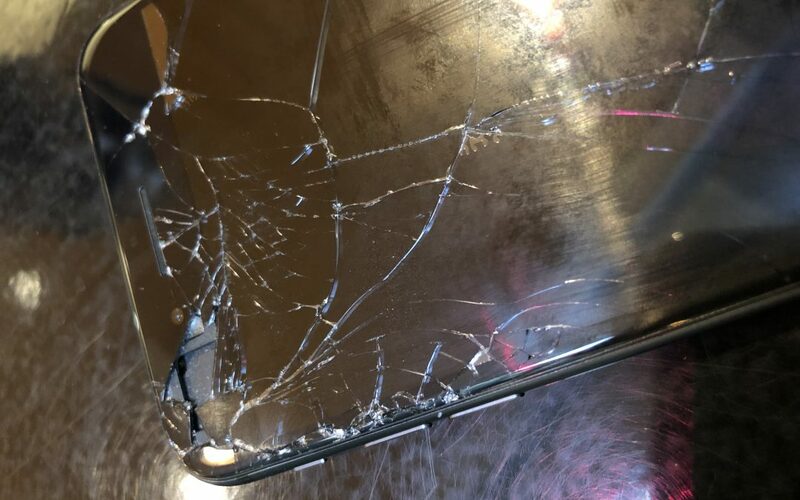 Already have a small crack in the screen, this drop really did the damage. It even took a big chunk out of the glass panel. Look at the picture. Doesn’t that cracked iPhone screen look pretty beat up? 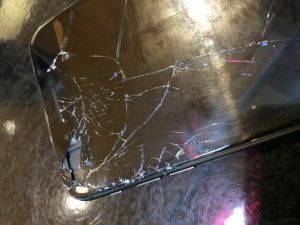 Not wanting to walk around town with a broken screen, Alexa turned to a Google search to find an iPhone Repair Royal Oak service that could save the day. We met Alexa at the Office Coffee Shop in downtown Royal Oak. After glancing over her broken screen and learning about how she broke it, we got right to work. In about 25 minutes and over a delish morning coffee, we were able to replace the cracked screen on Alexa’s iPhone 7. She was delighted that she no longer had to worry about cutting her fingers. She was relieved that her iPhone was back to normal. And she was super happy that she decided to give us a call. Mobile iPhone Repair – We Come to You! If you’re in need of an iPhone repair Royal Oak service, please give us a shout. We’ll be happy to meet you at your convenience. Repairs generally take about 30 minutes. Looking forward to bringing those iPhones and iPads back to life.